Last edited by Dyunoy; 09-29-2017 at 05:39 PM. Your boys are adorable! Thanks so much for sharing them with us! I love the pictures of Shultz and Klink. I've made your thread into an "Ongoing Thread" so you can share lots more pictures of them with us! 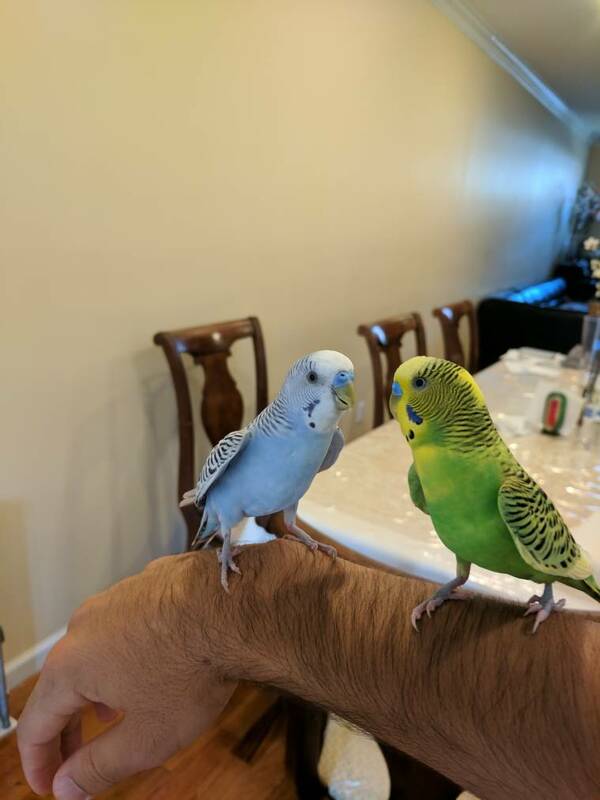 Cute little budgies buddy boys!